Dawn Priestley, Funeral Administrator at Allenton Funeral Home, in Derby, has spoken of how the Society’s support following the loss of a loved one encouraged her to help others in need. Following her dad’s funeral, Dawn noticed that her mum needed some additional support and so got back in touch with Kate at the funeral home to see if there was anything they could do to help. The group offers help, friendship and support to those who have lost a loved one and bring people together from similar walks of life who have lost someone, to talk about their loss but also to socialise and create lasting friendships. It was such a success that dozens of others have been launched across the Society’s 16 counties in which it trades. 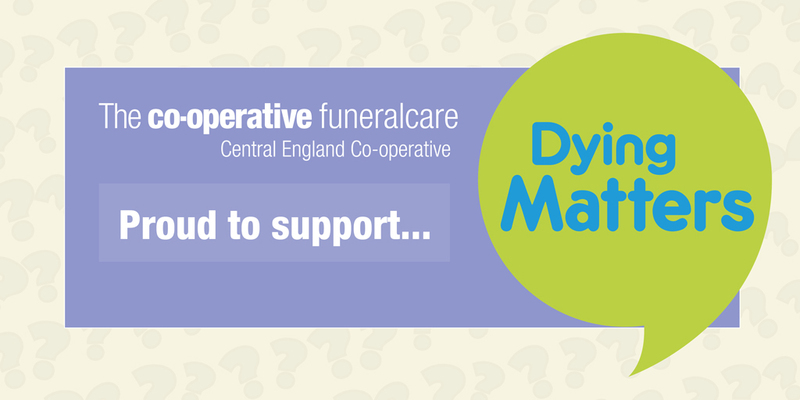 However, Dawn’s link with the Society did not stop there as during one of the group meetings a senior colleague said that she was so impressed with her efforts, her passion and her caring nature that she wanted her to apply for a role with Central England Co-operative Funeralcare. Dawn said: “I knew that this was something that I wanted to do – it would allow me to help people during their time of need. 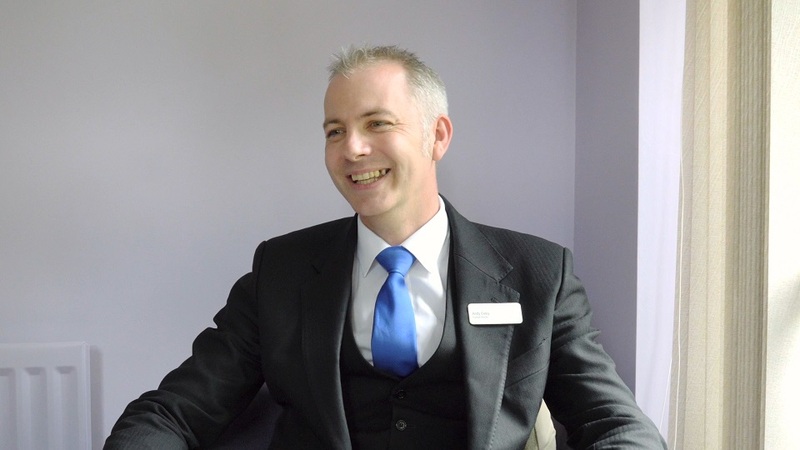 “I love my job and love being able to help people – we have a great team at Allenton and across all parts of Central England Co-operative Funeralcare in Derbyshire. 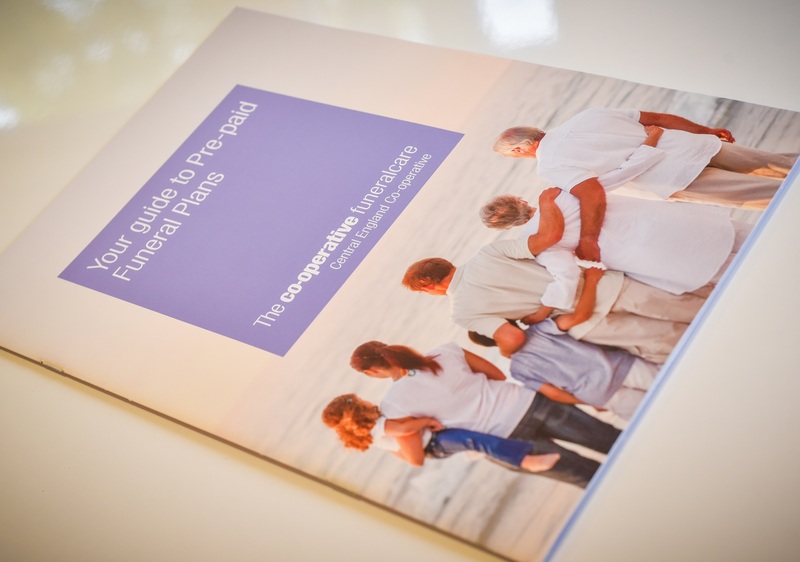 Central England Co-operative Funeralcare Allenton offers a 24-hour service, seven days a week. 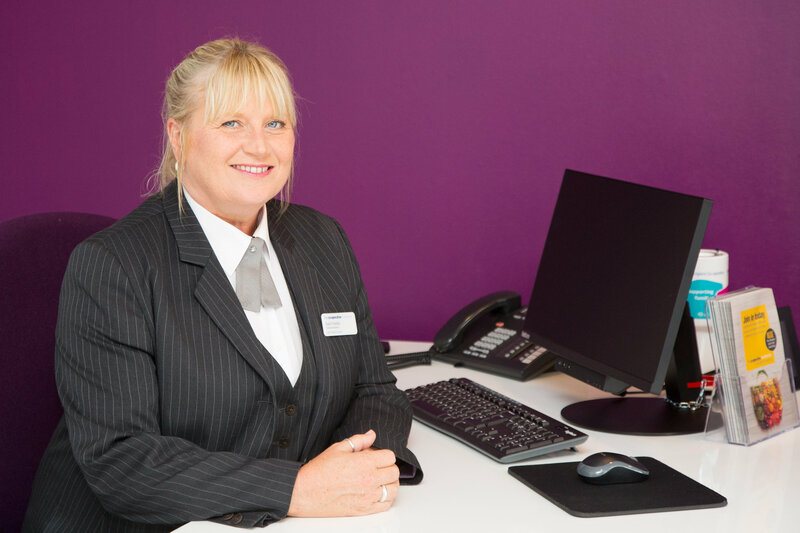 In addition to arranging funerals, Dawn and the team are also able to offer advice on floral tributes, monumental masonry, funeral stationery, pre-paid funeral plans, and probate advice. The team can be contacted on 01332 349925.